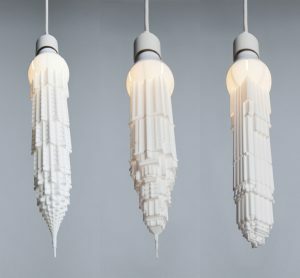 Have you been looking high and low for unique, never-done-before lighting concepts that would tickle your fancy? If you feel that you have seen everything and are hardly impressed these days, you might want to look at this next product. 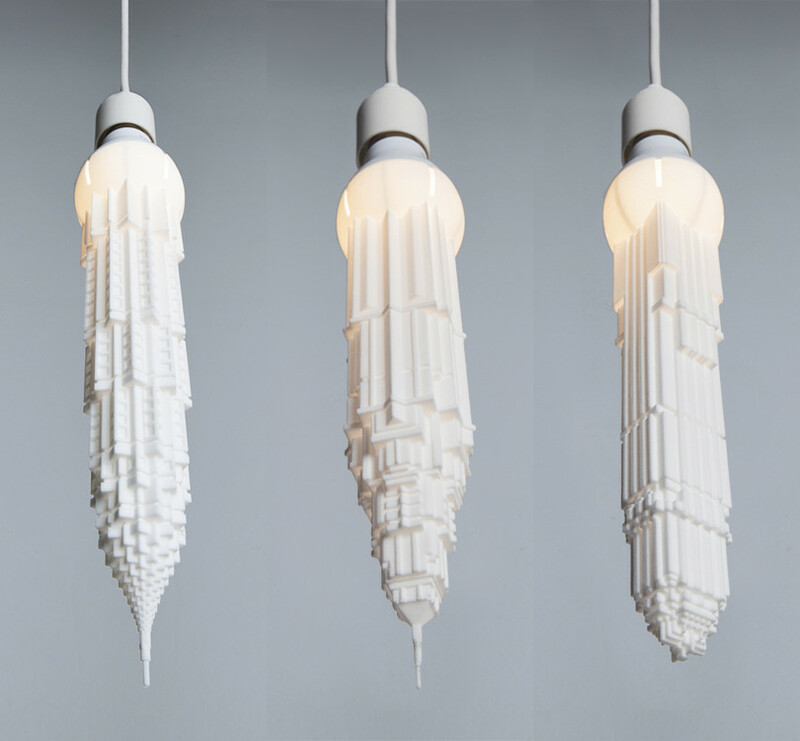 Aptly called Stalaclights, these inverted architectural marvels seem to be growing downwards from actual bulbs, creating perfectly formed buildings inspired by the skylines of Chicago and New York. 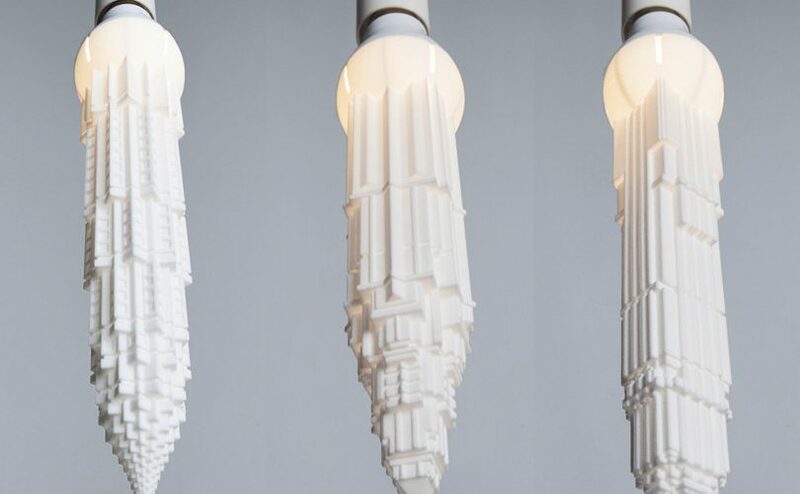 If you could imagine these cities upside down, it would probably look like stalactites slowly growing with every drop of water on the ceiling of limestone caves. Comes with a 5.5-watt LED bulb. Lamp holder, ceiling cap, and 2.5-meter cable included in package. Measures 25 centimeters long from the middle of the bulb. Follow the link below for the product page.